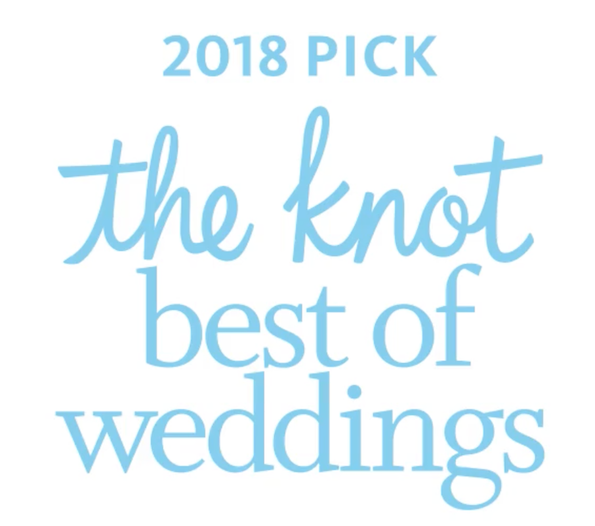 Chicago, IL (December 4, 2017) — Music By Design is pleased to announce they have been selected as a 2018 ­­winner in The Knot Best of Weddings, a special section featured on The Knot. 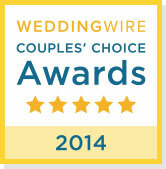 The Knot is the number-one wedding destination, most trusted by brides. 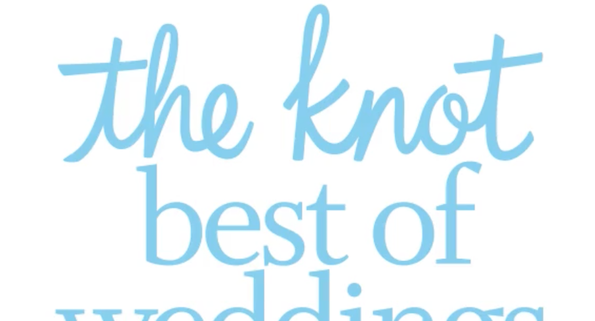 The Knot Best of Weddings 2018 provides a “by brides, for brides” guide to the top wedding professionals across the country, and is a must-have when it comes to selecting the best-of-the-best wedding resources. Whether they’re trying to find the wedding dress salon with the best service in Chicagoland, the most creative wedding photographers, top cake bakers or a chicago wedding dj, engaged couples across the country want the inside scoop on the best from real brides. Music By Design is also included in The Knot Hall of Fame. Comprised of winners of the annual Best of Weddings, a by-brides-for-brides guide to the top wedding vendors in 80-plus cities across the U.S., the Hall of Fame inducts wedding vendors who have won four or more Best of Weddings awards. 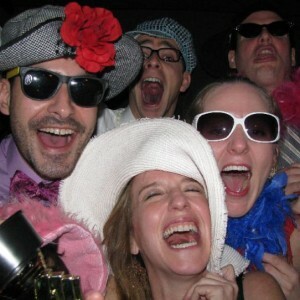 This honorable list of 331 inductees includes less than 2 percent of wedding professionals. Music By Design The Knot Best of Weddings 2018. View official press release – releases on January 2, 2018.